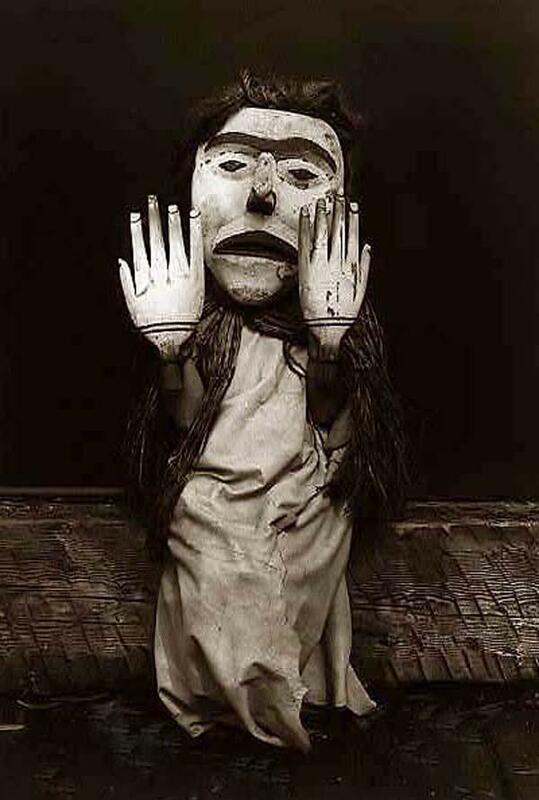 Kwakiutl person wearing an oversize mask and hands representing a forest spirit, Nuhlimkilaka, (“bringer of confusion”). This entry was posted on December 3, 2010 by yosoymonica. It was filed under Masks and was tagged with Kwakiutl, Masks.